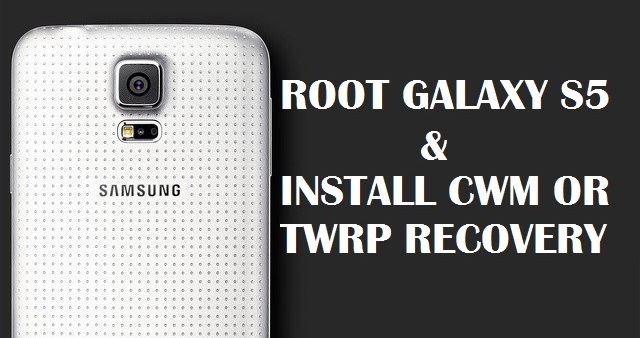 Root and custom recoveries like CWM and TWRP are now available for the Samsung latest flagship model Galaxy S5 (SM-G900F) android smartphone. All the credit goes to the XDA member chainfire, who comes with the CF-Auto-Root method to root the device. CF-Auto-Root is one of the easiest and safest method to root android smartphones and tablets. With the help of rooting you can get the full control over the phone and run apps with more permissions and install custom ROMS. Currently this method only works on the Galaxy S5 SM-G900F international model. All you have to run the rooting files on the device with the help of ODIN flash tool and after that you can install the custom recovery on the device. NOTE:- The below mention guide is only for the Galaxy S5 SM-G900F device and doesn’t work on the AT&T Galaxy S5 and other U.S. models. (You can check your phone’s model number in Settings > About device > Model number.) This method will increase your flash counter and trip your KNOX warranty flag. Follow the guide at your own risk, we or the developers will not be responsible if your phone gets bricked during the process. To get started all you need the CF-Auto-Root for Galaxy S5 SM-G900F and latest Samsung drivers installed on your PC. The process is very simple and take a few minutes to get the root access on the device. 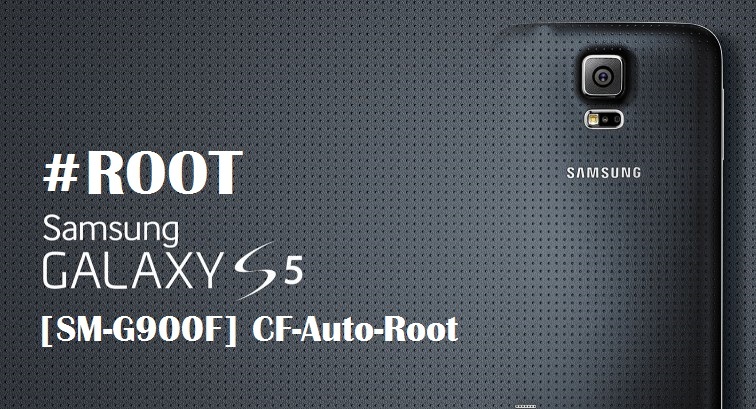 After you download CF-Root for the Galaxy S5, follow the step by step guide here to Root Galaxy S5 smartphone. Once the phone is rooted you can easily install the custom recovery on the device. After the recovery is installed you can make a lot of changes on your device like install rooted apps, take nandroid backup, install custom roms etc. That’s it! Now the device is rooted and running with the custom recovery.